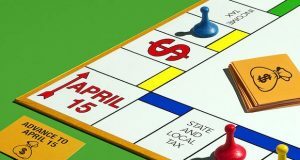 The Internal Revenue Service is continuing its effort to encourage taxpayers to do a “paycheck checkup” to make sure they have the right amount of tax taken out of their paychecks for their personal situation. 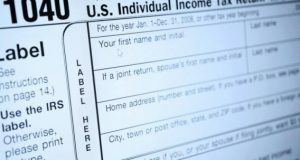 To help taxpayers understand the implications of the Tax Cuts and Jobs Act, the IRS unveiled several new features to help people navigate the issues affecting withholding in their paychecks. 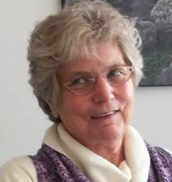 The effort includes a new series of plain language Tax Tips, a YouTube video series and other special efforts to help people understand the importance of checking their withholding as soon as possible. The new tax law could affect how much tax someone should have their employer withhold from their paycheck. To help with this, the IRS urges taxpayers to visit the Withholding Calculator on IRS.gov. The Withholding Calculator can help prevent employees from having too little or too much tax withheld from their paycheck. 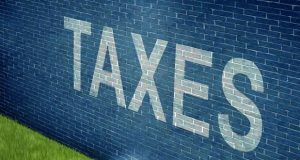 Having too little tax withheld can mean an unexpected tax bill or potentially a penalty at tax time in 2019. 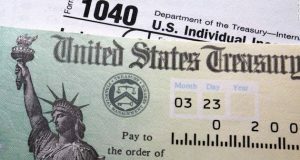 And with the average refund topping $2,800, some taxpayers might prefer to have less tax withheld up front and receive more in their paychecks. 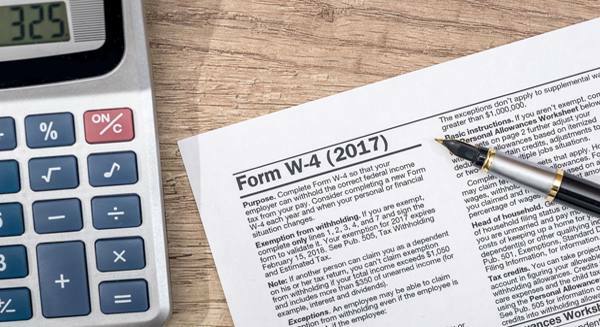 Taxpayers who need to adjust their withholding will need to submit a new Form W-4, Employee’s Withholding Allowance Certificate, to their employer. If an employee needs to adjust their withholding, doing so as quickly as possible means there’s more time for tax withholding to take place evenly during the rest of the year. But waiting until later in the year means there are fewer pay periods to make the tax changes – which could have a bigger impact on each paycheck. 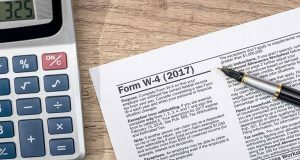 The IRS always recommends employees check their withholding at the beginning of each year or when their personal circumstances change to make sure they’re having the right amount of tax withheld from their paychecks. With the new tax law changes, it’s especially important for certain people to to make sure they have the right amount of withholding. 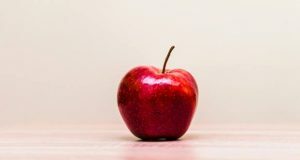 The law increased the standard deduction, removed personal exemptions, increased the child tax credit, limited or discontinued certain deductions and changed the tax rates and brackets.